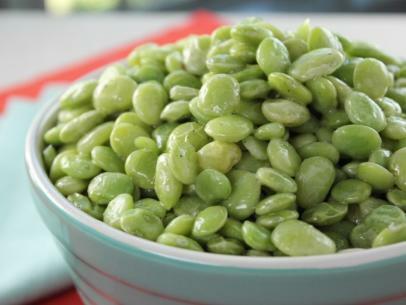 So, I have a confession – I LOVE butter beans! 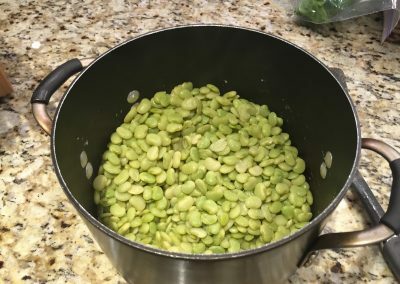 There’s a farmer’s market nearby that sells them shelled, and they are relish and so easy to prepare. 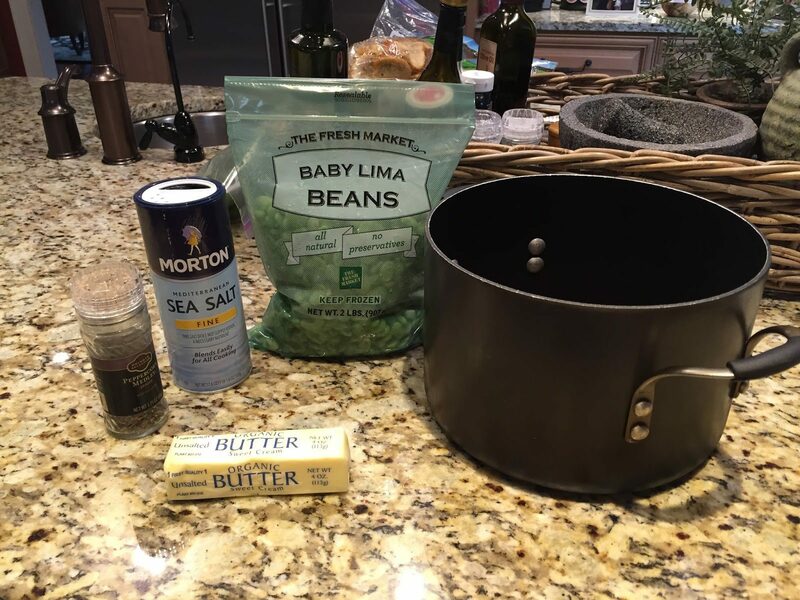 This recipe is from Trisha Yearwood, but it’s very similar to the one I’ve been preparing for years (from Nathalie Dupree). It’s super simple and oh so good! 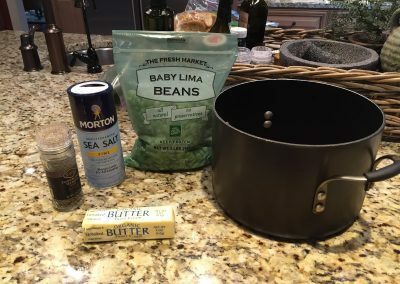 Sadly, they were out of butter beans when I went to the market this week, so I’m going with baby lima beans – a close cousin. 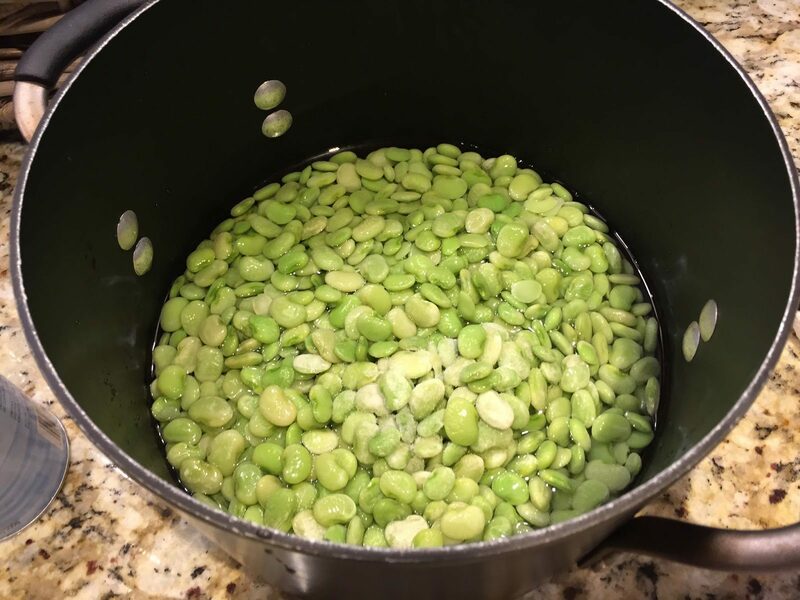 Shell the beans and wash thoroughly. 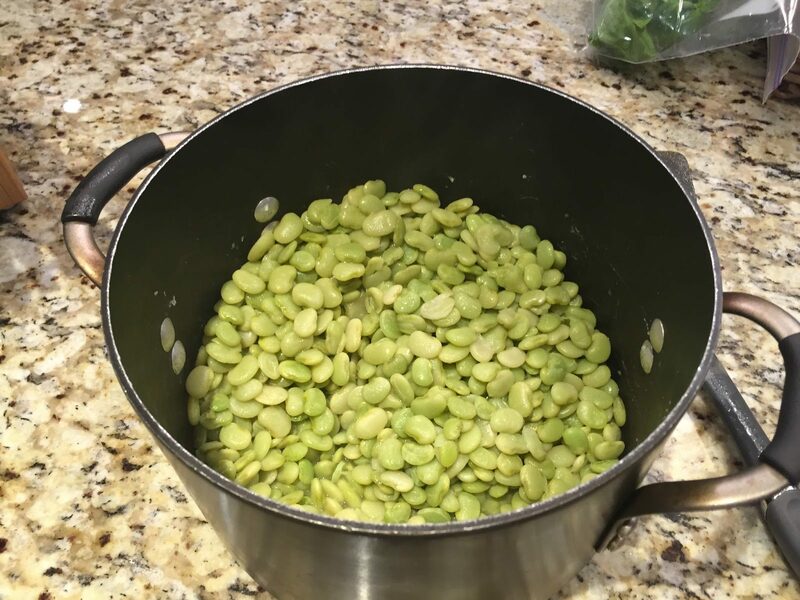 Put 2 cups water and the salt in a medium saucepan, and add the beans. Bring it to a boil then simmer the beans until tender, about 30 minutes. Drain the liquid and add the butter. Sprinkle lightly with the black pepper before serving. Can easily be prepared in advance and then reheated, and they are equally as good – maybe better!